A motorcyclist has died in a tragic accident just months after he staged his own accident to propose to his girlfriend. 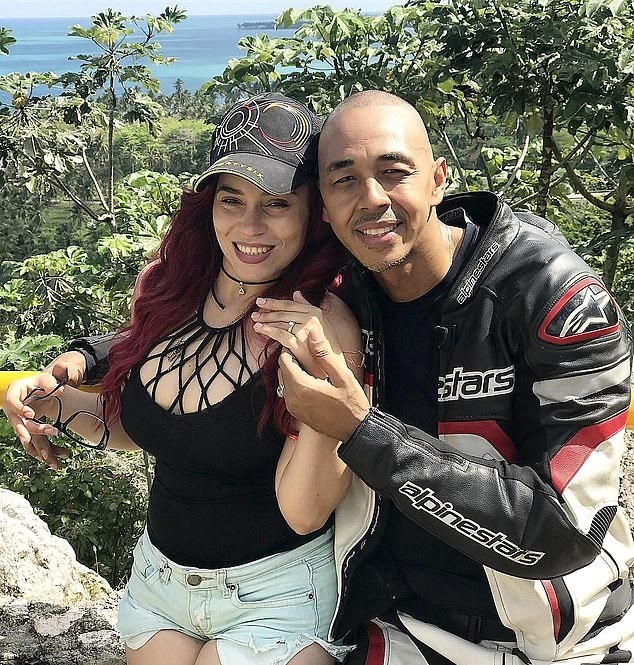 Miguel Angel Pena, 39, was enjoying another ride along the Dominican Republic's resort town of Las Terrenas with a group of other bikers when he lost control of his motorcycle on a highway on Friday. 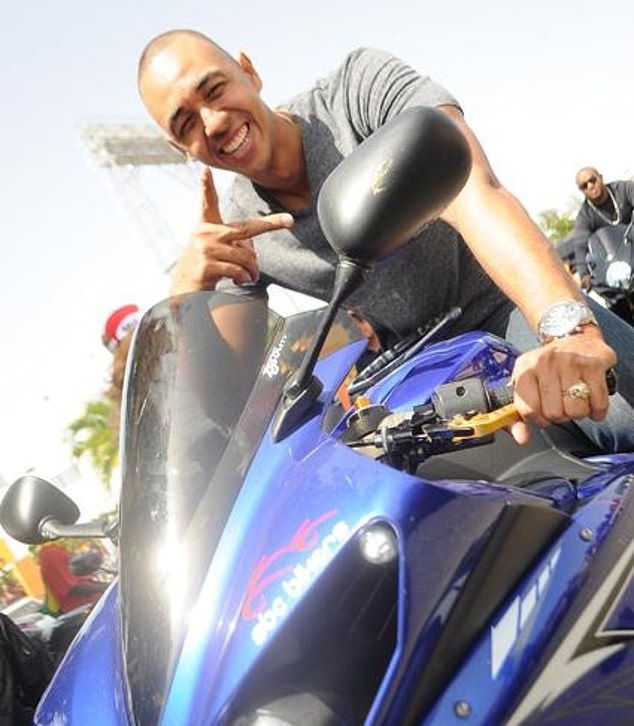 A video camera mounted on Pena's helmet shows the moment he loses the handle of his motorcycle as he is about to maneuver around a curve at a dangerous high speed and crashes on his right side. 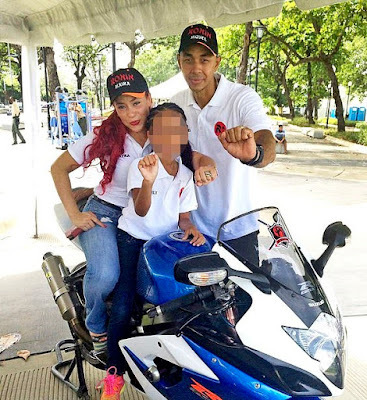 The married Dominican, who was the president of the local racing club Inmortales MC [Immortals MC], gathered his friends together and made up an accident scene on the side of a road in the Caribbean Island. But Pena did it with the sole intention of asking his then girlfriend, Mayra Vargas, to marry him.